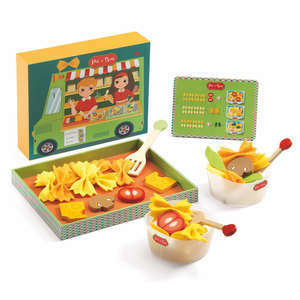 These fabulous play food potatoes from Haba look just like the real thing. 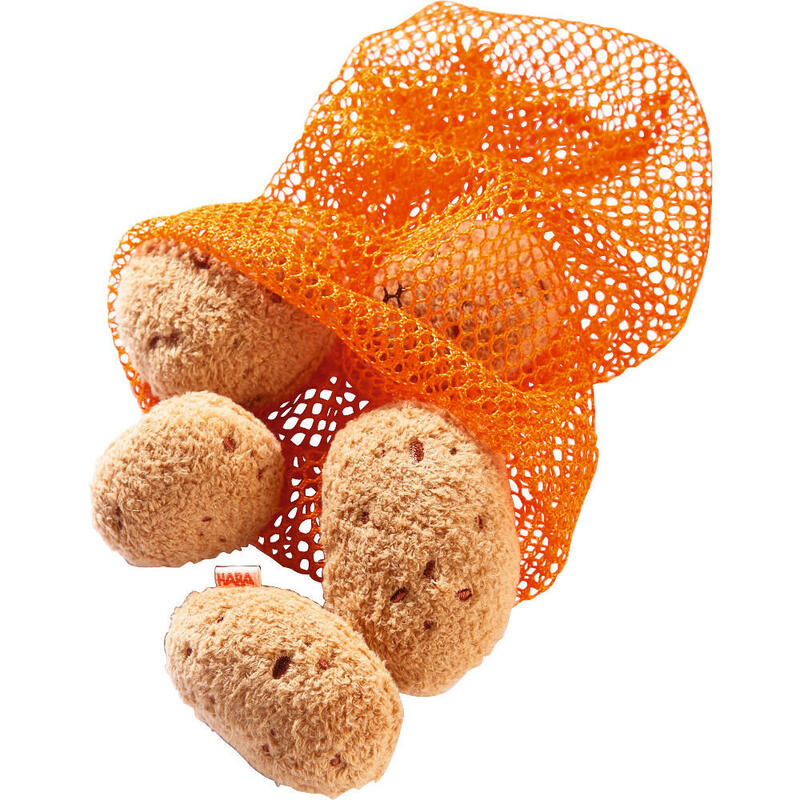 The five soft fabric potatoes vary in shape and size and come in a strong net storage bag. 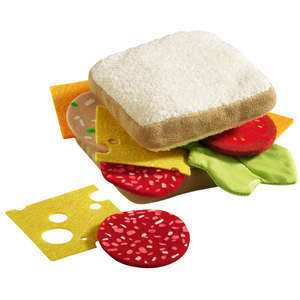 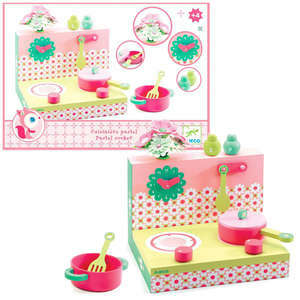 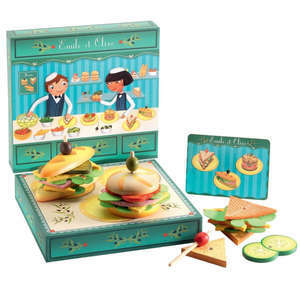 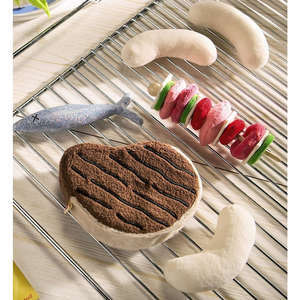 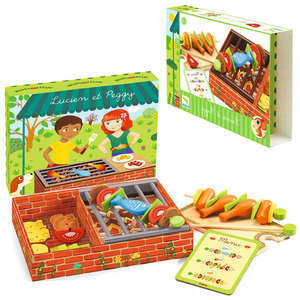 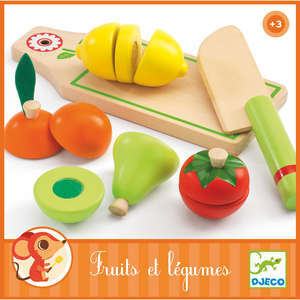 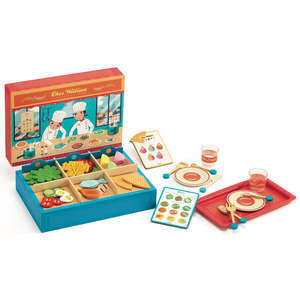 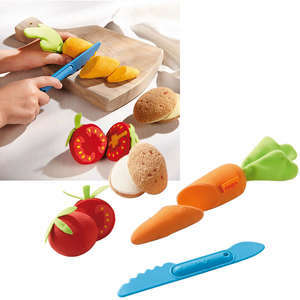 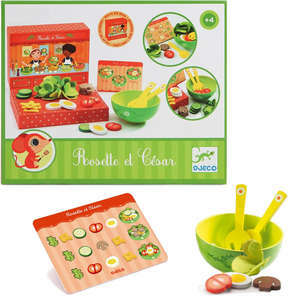 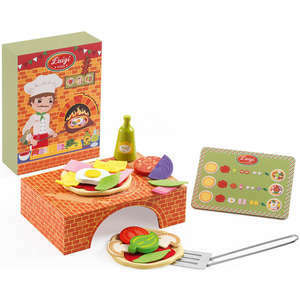 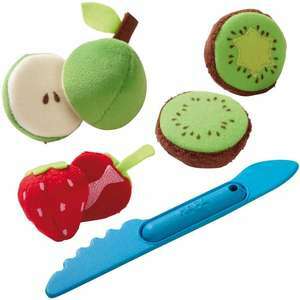 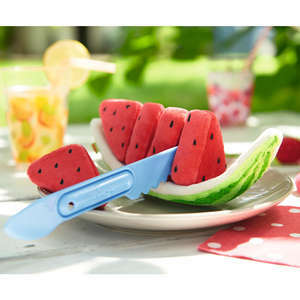 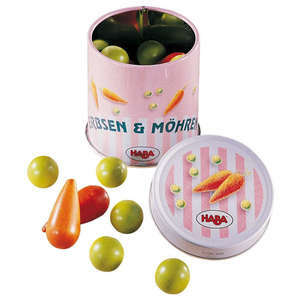 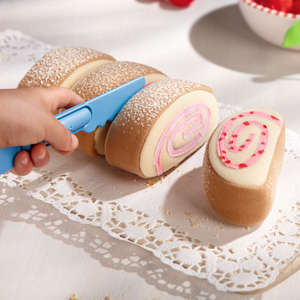 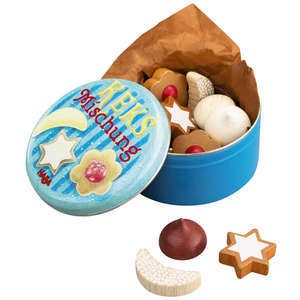 Mini chefs and shopkeepers love this realistic toy food that is perfect for kitchen and shop role play. 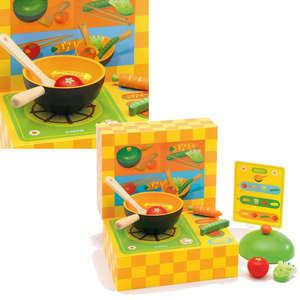 Fry, boil, mash or bake - how will you cook yours? 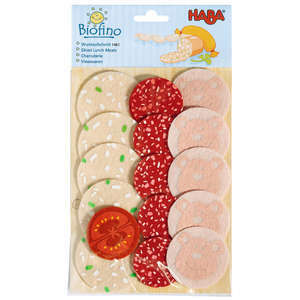 5 potatoes in assorted shapes and sizes. 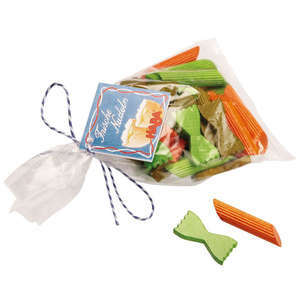 Potatoes can be washed and air dried.